In consultation with our client, Aussie Enviro performed remediation work of the former bulk terminal at Colmslie, Queensland. 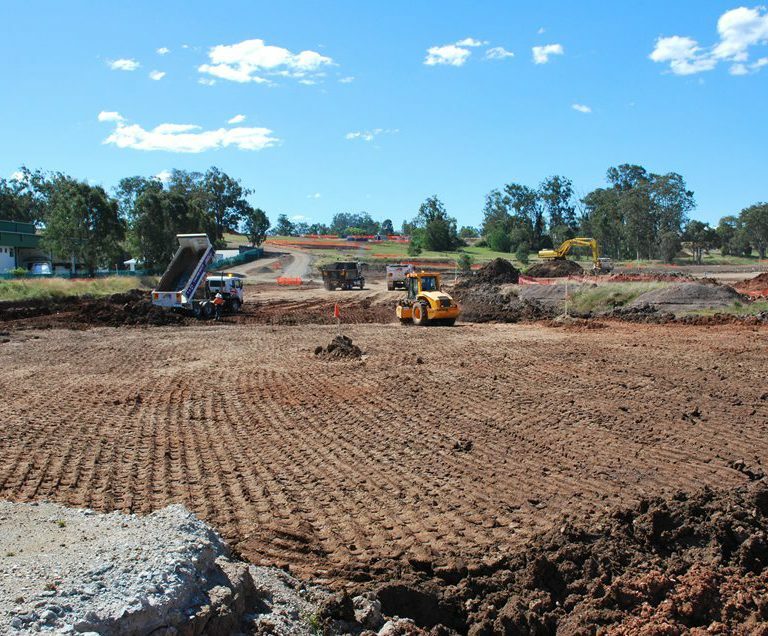 The remediation work involved excavation, treatment and backfill of approximately 55,000 cubic metres of contaminated soil, installation of remediation wells and remediation pilot trials. Our staff worked over 55,000 man hours on the project and achieved zero lost time injuries. The project was delivered successfully thanks to careful planning and working in compliance with our customers’ stringent safety program. For our safety performance on the job we received a Global Health and Safety Excellence Award, and subsequently were invited to participate in a global contractor safety forum video presentation. © 2019 Aussie Enviro. All Rights Reserved.